Forget the gift card or basket - give a gift that shows you care with instax! Surprise your mates with a personalised token of your friendship and the fun memories you’ve made together. We’ve got some ideas to help you express your unique bond and showcase your creativity. Check them out and share if you gave any a try! For those mates who are constantly on the go, give them a gift they can take with them anywhere. Find your favourite photo of your group (or several), and get a travel cup with a photo insert option to include your memory. Decorate it with stickers or other adhesives that serve as a reminder of your fun times together. Personalised photo cubes make for some fun desk decor! They can be used as a paperweight to perk up your friends during a busy work day. These lovely little accent pieces are simple to make—just pick some fun memories, and find a cube that will fit with your images. Grab a large Mason jar and get ready to let the memories flow! 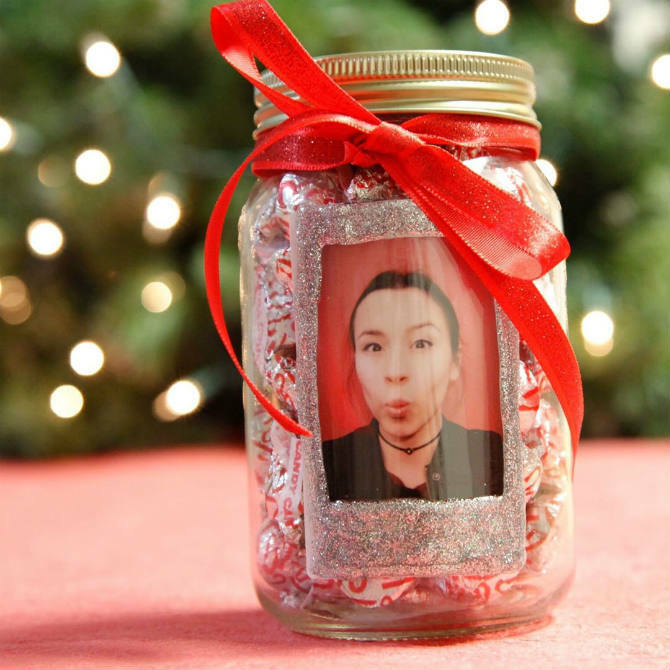 This one is quite simple: Fill a jar with photos and other reminders from various fun times together, and add some subtle decor like writing the recipient’s name on the outside. Plan ahead by adding photos over time for a truly nostalgic reaction from your friend. Well thought out photos will be sure to evoke some laughter, and maybe even happy tears! Create the winter effect with a snow globe your mates can enjoy year-round! These are quite common to find with a photo insert, so select your favourite pic and add a little decoration to make it your own. 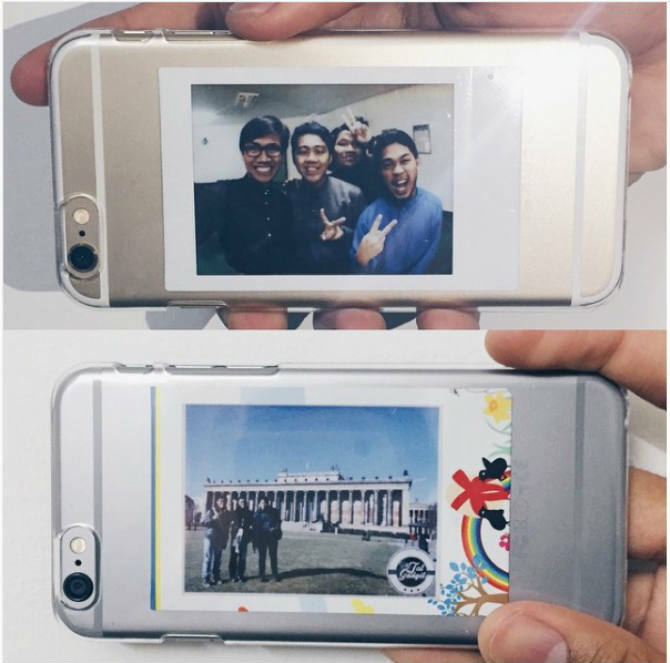 Create a customised mobile case for your mate using a favourite photo of the two of you together. That way your bestie can remember you whenever she looks at her mobile! Giving a personalised gift shows your individuality and reminds your friends of the special times you’ve shared together, so try one of these the next time a birthday or special occasion comes around. For more ways to get crafty with your instax, check out our Ultimate Decorator’s Guide.